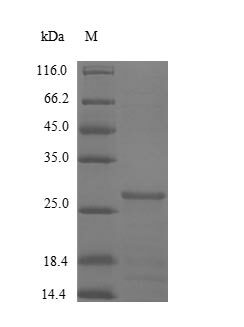 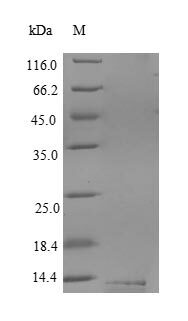 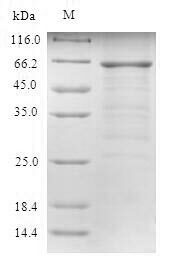 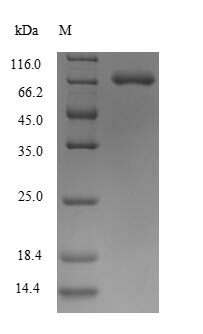 Biological_Activity The ED50 as determined in a cell proliferation assay using Balb/3T3 mouse embryonic fibroblast cells is less than 5 ng/ml. 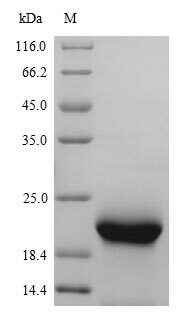 Function Plays an important role in the regulation of embryonic development, cell proliferation, cell differentiation and cell migration. 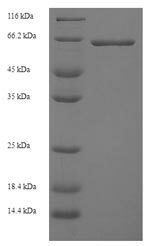 May have a role in glial cell growth and differentiation during development, gliosis during repair and regeneration of brain tissue after damage, differentiation and survival of neuronal cells, and growth stimulation of glial tumors.